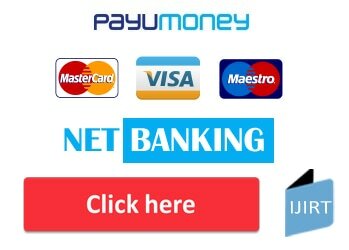 Upon arrival in Delhi, Pickup from Airport or Railway Stn. 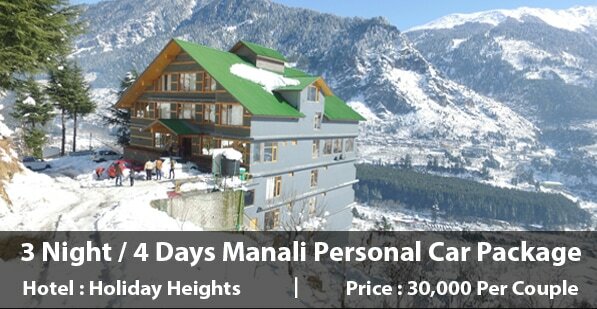 Transfer to Shimla by personal Indigo Car . Lunch on the way. On arrival check in hotel. Shimla is the capital of the northern Indian state of Himachal Pradesh, in the Himalayan foothills. Once the summer capital of British India, it remains the terminus of the narrow-gauge Kalka-Shimla Railway, completed in 1903. It’s also known for the handicraft shops that line The Mall, a pedestrian avenue, as well as the Lakkar Bazaar, a market specialising in wooden toys and crafts. Morning After breakfast visit various places of tourist interests in Shimla such as Christ Church, St. Michael's Cathedral, Shimla State Museum, Summer Hill, Annandale, Institute of Advanced Studies, Sankat Mochan Temple and Jakhu temple, Sunset Point etc. In the evening return to the hotel, Dinner and overnight stay at Hotel Honeymoon Inn Shimla. Today after breakfast in the hotel, full day excursion to Kufri and Fagu. Return to Hotel Honeymoon Inn in the afternoon and Rest of the day is at leisure. Dinner and overnight stay is in the hotel. Morning After breakfast checkout from Hotel Honeymoon Inn Shimla. Drive to Delhi with sweet memories of tour. Daily Morning Tea ,Breakfast,Dinner in Hotel Honeymoon Inn. 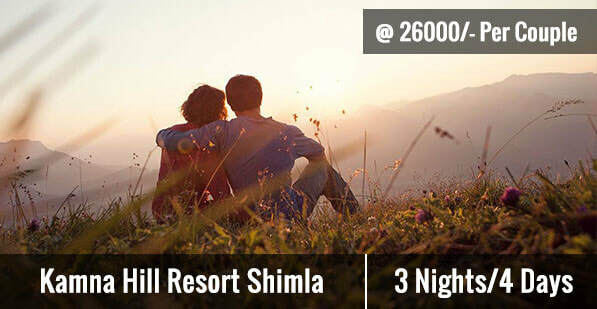 Comfort, quality and friendliness decorates this little resort in Shimla. 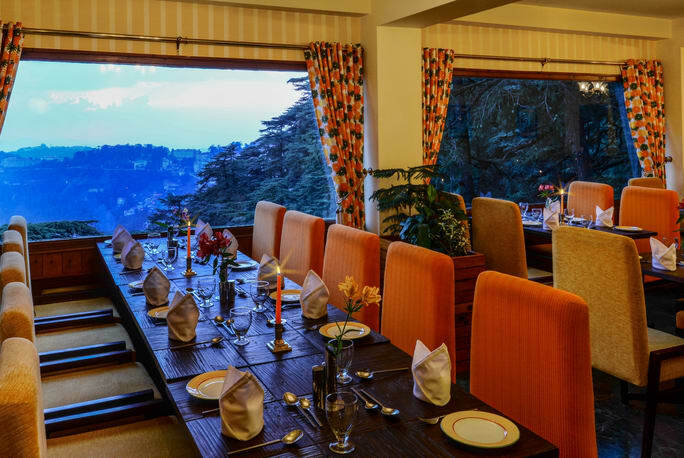 Blessed with a truly beautiful location, Honeymoon Inn Shimla is located in the heart of the 'Summer Capital of the British Raj. The deodar lined roads around the hotel invite you to take long walks hand in hand with your loved one and immerse yourselves in the charm of a bygone era. 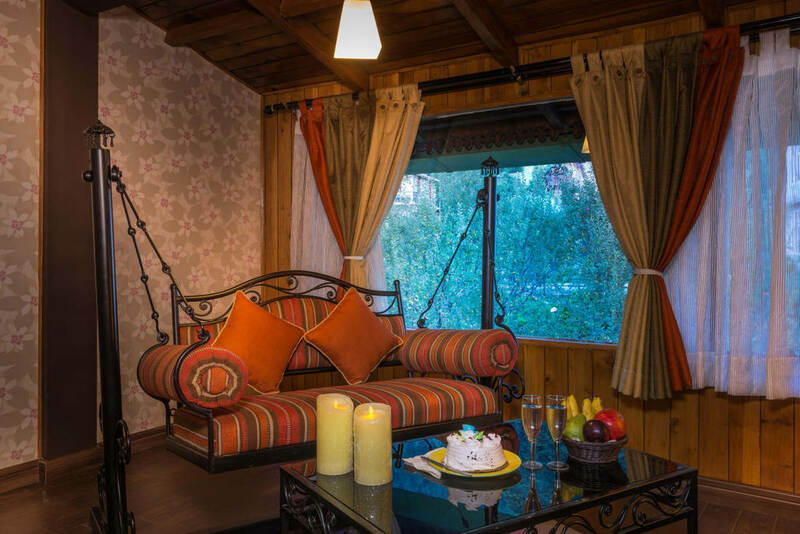 Lounging in the manicured garden full of pastel coloured Hydrangeas, one is treated to breath-taking view of the valley, green deodar trees and sunsets in the evening. 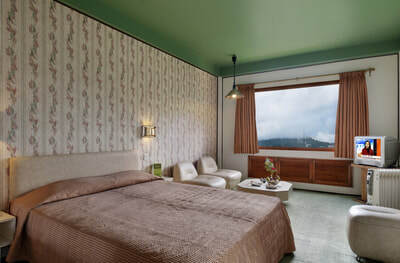 Hotel Honeymoon Inn Shimla offers you comfortable rooms and suites designed to provide excellent view of the mountains and valley’s twinkling lights. 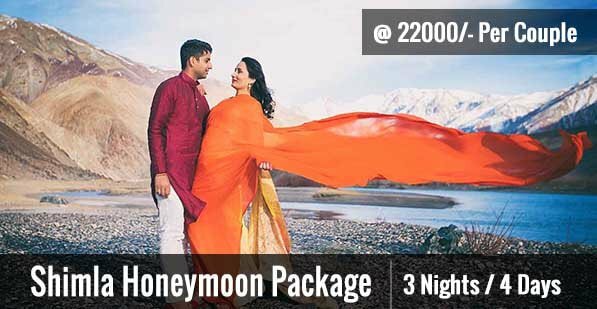 Honeymoon Inn Shimla, has over the years earned a well deserved reputation for the warmest welcome, excellent service and very high the quality of accommodation. Romantic View from all rooms.